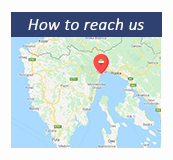 The only yacht marina in Opatija! 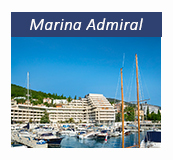 Marina Admiral lies in the very centre of Opatija, next to hotel Admiral, facilities and services of which are at the disposal of all boat owners who keep their vessels in the marina. The marina has 160 berths and 40 dry docks. 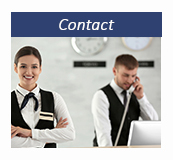 All berths are equipped with their own water and power supply. Marina is safe for berthing smaller boats. 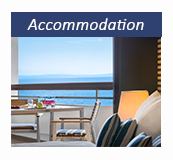 It has been categorized with four anchors - equivalent of five stars in hotel. Sailors, we invite you to take advantage of all the facilities and services available in the marina, as well as the rich and varied tourist offer of the Riviera. 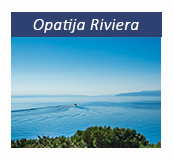 Set off on your cruise from Opatija!